The building exactly fits our needs. Titan was very helpful and the planning process went smoothly. We provided concrete plinth and mains electricity. 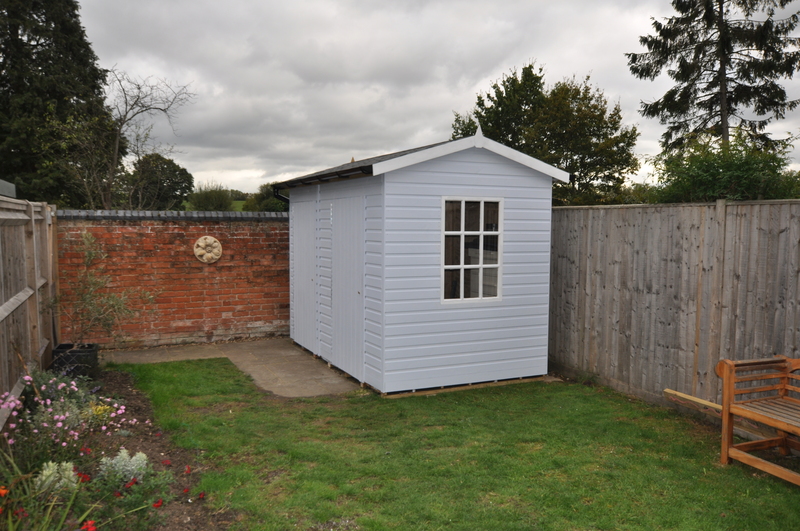 Titan removed the previous shed which we dismantled and the installation of the new shed by Titan was first class. We applied 3 coats of Dulux Woodcare protection and it looks great. We look forward to many years of use!